What are the joys of Ireland? Its ever-changing weather patterns, regardless of the season. Its lush green hills and rolling valleys. Picture that with its powerful link to majestic music and dance. While sampling an Irish brewed or distilled liquor or stout – Make It A Joyful Journey by Sampling Some Experience Gaelic Games! Let us lead you into another avenue – one that will leave you in awe. Ever wonder what it is like to be part of an indigenous culture – well now’s your chance. Experience Gaelic Games is on hand to bring you into the magical and joyful world of Gaelic Games. Sample the games, learn its history and have fun at the same time. What’s not to like about experiencing Irelands ancient past through a unique and realistic fun activity in Dublin. 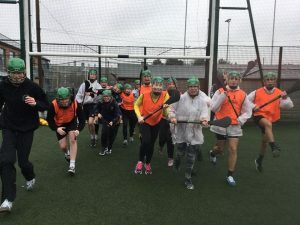 You will scale the heights of Gaelic Football, Hurling and Gaelic Handball in a sporting session that will leave you gasping to find out more about Irelands ancient sporting culture. Our experienced coaches with help you get to grips with the techniques of the games all in a fun filled environment in Dublin City. 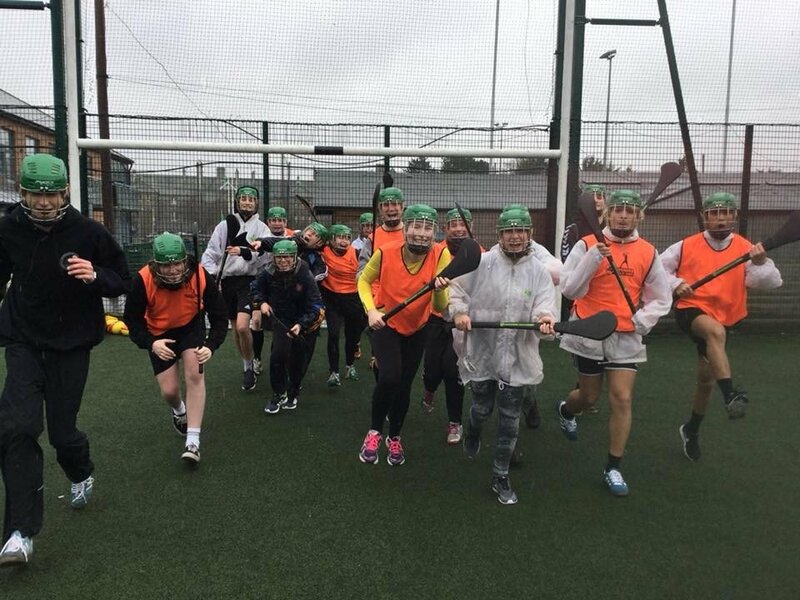 However, Gaelic Games is much more than just sport; a session with Experience Gaelic Games showcases the power, passion and spirit within the Irish race. We promise as you marvel at our ancient games that you will become enthralled by the skills of each code but also be inspired by their linage to an ancient and colourful past. We will lead you on a thrill-seeking journey through Gaelic Games. So why not learn about Irelands vibrant sporting culture in a joyful journey through its skills and historical connections via Experience Gaelic Games. Be adventurous, be part of it via Experience Gaelic Games. To book your Gaelic Games adventure, click here.